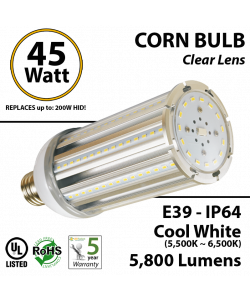 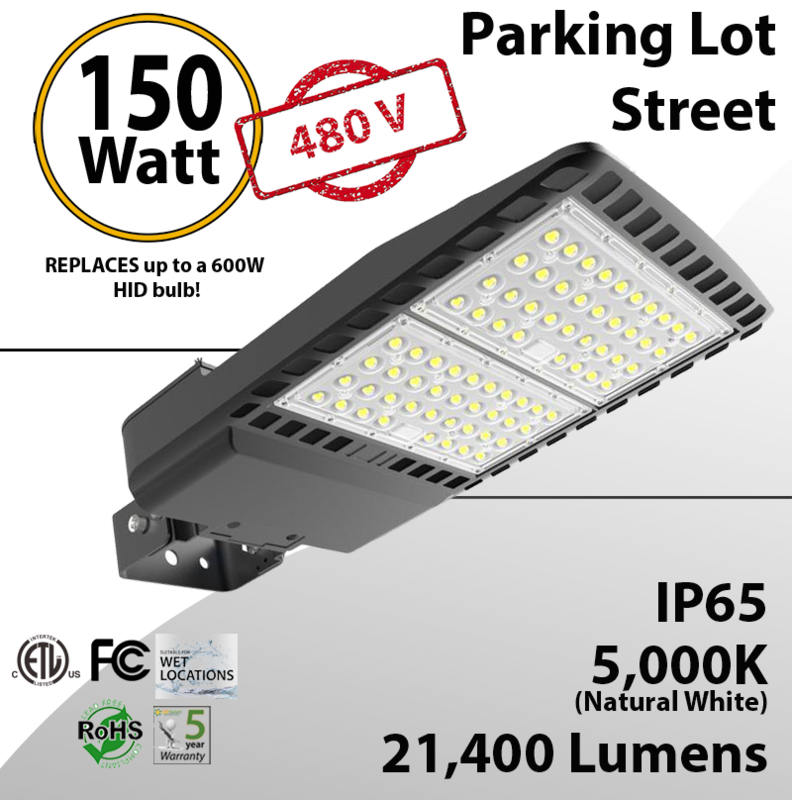 Only 150w for 21400 lumens! 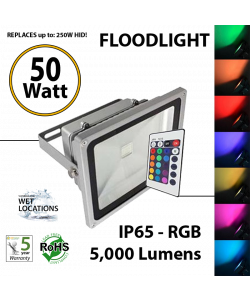 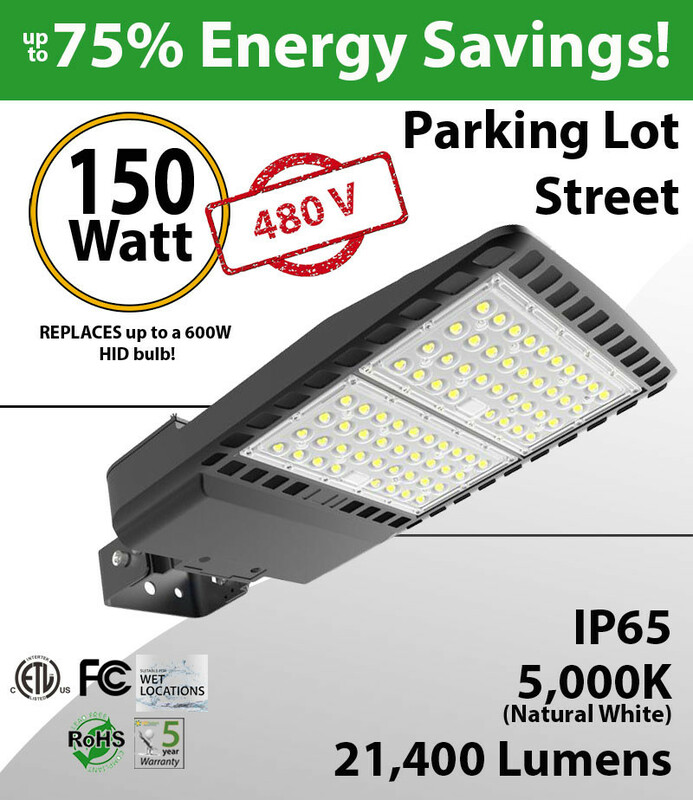 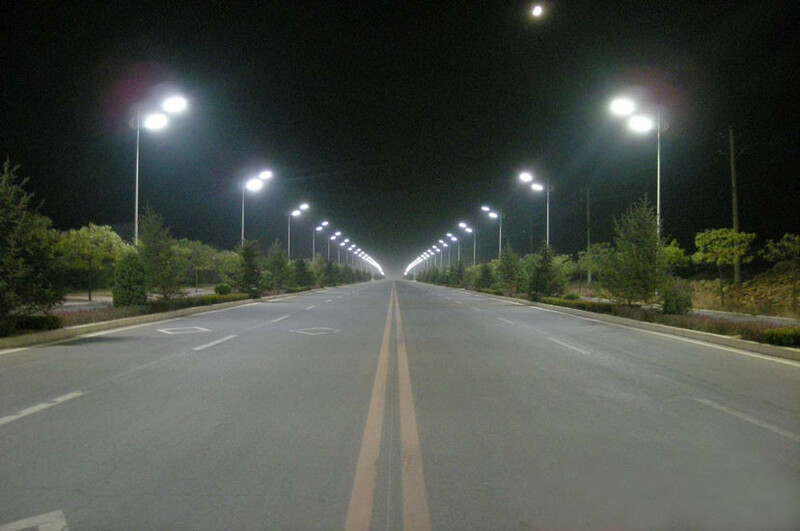 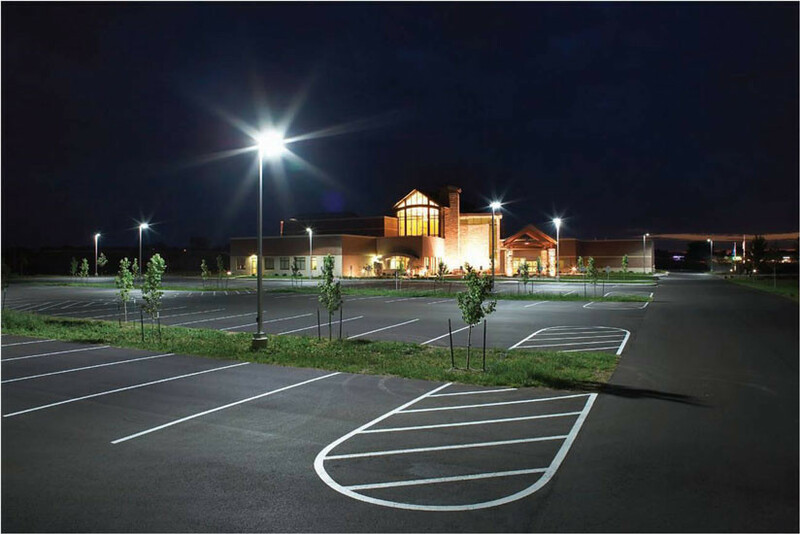 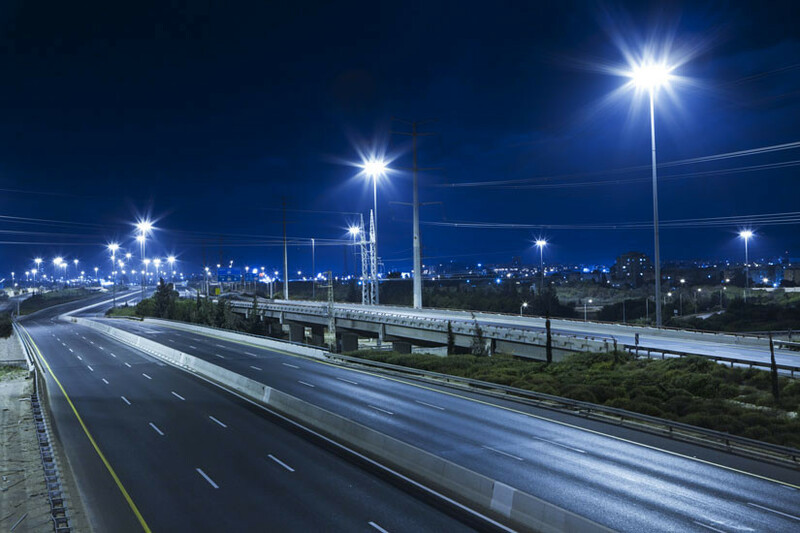 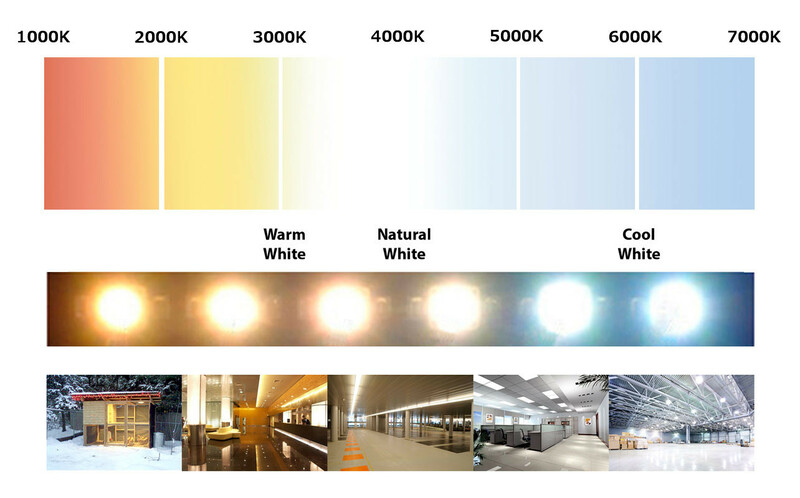 LED Street Lights are as bright as a 600w HID or hps light. 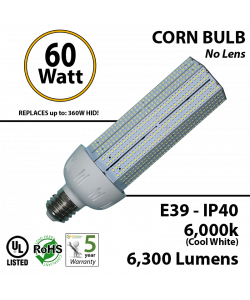 200-480VACV. 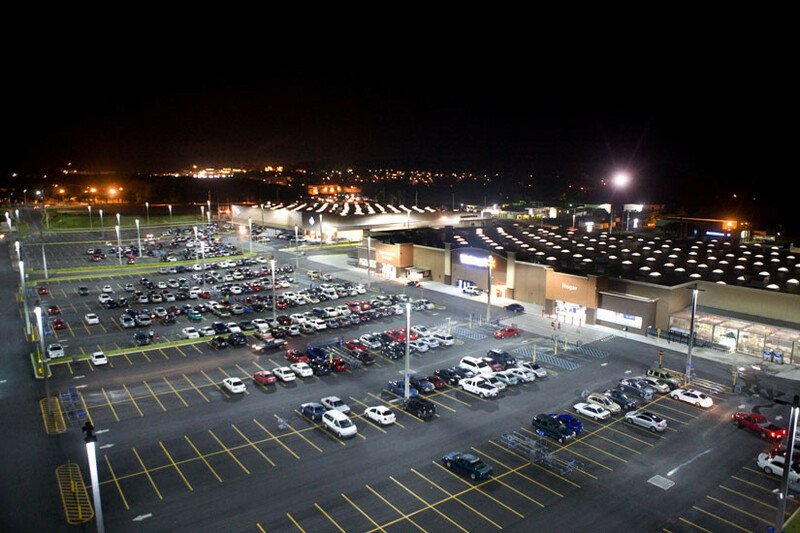 Your parkinglots will be safer and your roads will be brighter.